With only tunes from the score in my head, and zilch background of the show, I entered the theatre and came out a fan. That’s how powerful the performance was. Cameron Mackintosh’s acclaimed new production of Boublil and Schonberg’s legendary musical, Les Misérables just finished its preview performances at Esplanade Theatre with full house and standing ovations. Lucky me got one of the best seats in the house – T15, and I was awed by the details and impeccable transitions from 1815 in Digne to 1832 in Paris. Set against the backdrop of 19th-century revolutionary France, Les Misérables is a much-loved blockbuster musical which has been seen by over 70 million people worldwide in 44 countries and in 22 languages. 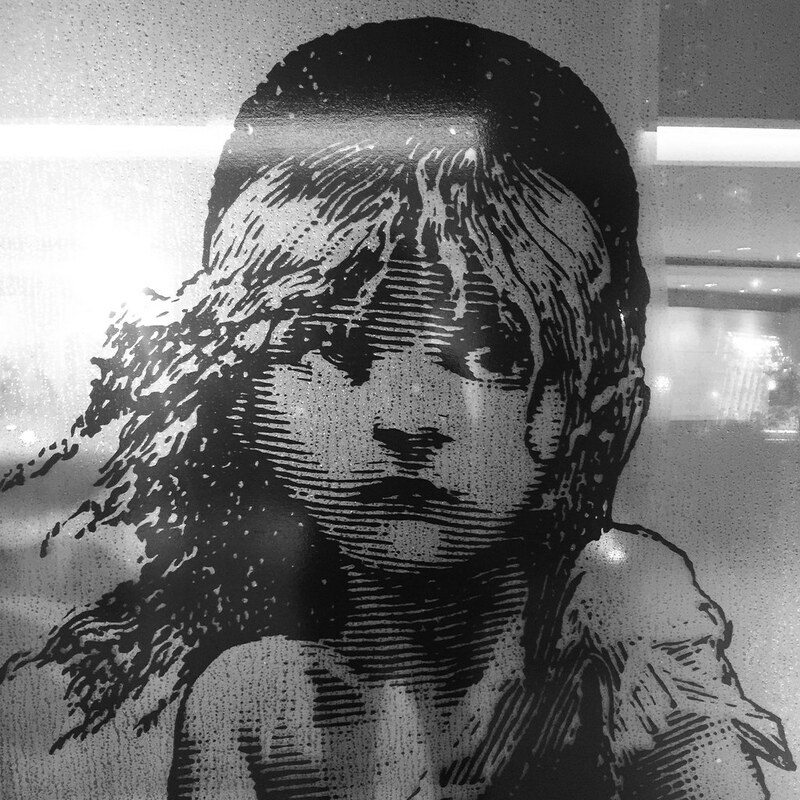 Les Mis is undisputedly one of the most popular musicals of all time. Based on Victor Hugo’s classic novel, it is an epic and uplifting story about the survival of the human spirit. One of the world’s greatest musicals, this new production of the much-loved blockbuster features glorious modernised staging, orchestrations and dazzlingly reimagined scenery inspired by the paintings of Victor Hugo. This new version of Les Misérables is not to be missed indeed. Playing the role of iconic role of Jean Valjean is established actor and musical theatre star, Simon Gleeson following his recent and prestigious Australian Helpmann Award win for the role. Valjean’s lifelong antagonist Javert is be played by Earl Carpenter, direct from his performance of the role in the Broadway company of Les Misérables, having also played the role in the UK and Toronto. Returning to the international company is Patrice Tipoki as Fantine, who just completed a West End run in the same role. Joining them are musical theatre stars, Cameron Blakely and Helen Walsh as Monsieur and Madame Thenardier, Kerrie Anne Greenland as Eponine, Paul Wilkins as Marius, Emily Langridge as Cosette and Chris Durling as Enjolras who all come directly from performing the show in Manila. 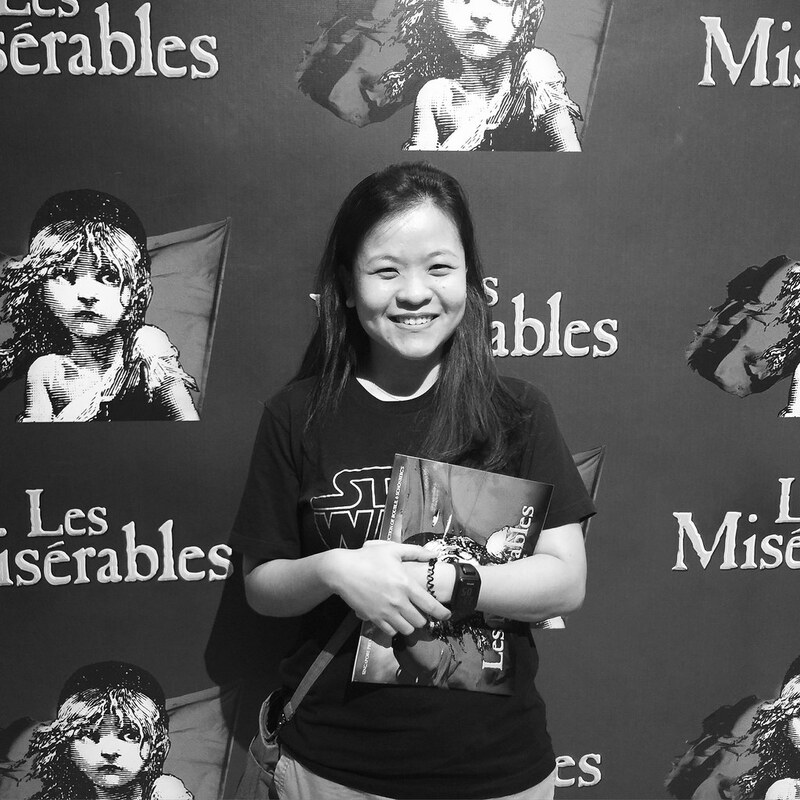 That’s me grinning after the awesome and brilliant performance at the media preview Les Misérables. With such prolific casts and the breathtaking production, it is nothing less than stunning. Having caught several productions over these years, this is by far the more extraordinary theatrical experience ever! I want to watch it again! Ticket prices range from S$58 to S$228. Get your tickets at www.sistic.com.sg or call +65 6348 5555.